Birds are our strongest allies in the natural world. Revered in Native American spirituality and shamanic traditions around the world, birds are known as teachers, guardians, role models, counselors, healers, clowns, peacemakers, and meteorologists. They carry messages and warnings from loved ones and the spirit world, report deaths and injuries, and channel divine intelligence to answer our questions. Some of their "signs" are so subtle that one could discount them as subjective, but others are dramatic enough to strain even a skeptic's definition of coincidence. Pairing scholarly research with more than 200 firsthand accounts of bird encounters from traditional Native Americans and their descendants, Evan Pritchard explores the living spiritual tradition surrounding birds in Native American culture. He examines in depth the birds known as the gatekeepers of the four directions- Eagle in the North, Hawk in the East, Crow in the South, and Owl in the West-including their roles in legends and the use of their feathers in shamanic rituals. 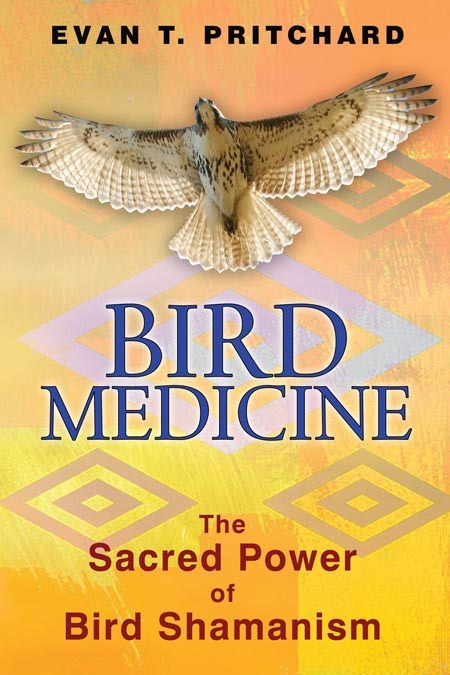 He reveals how the eagle can be a direct messenger of the Creator, why crows gather in "Crow Councils," and how shamans have the ability to travel inside of birds, even after death. Expanding his study to the wisdom and gifts of birds beyond the four gatekeepers, such as hummingbirds, seagulls, and the mythical thunderbird, he provides numerous examples of everyday bird sign interpretations that can be applied in your own encounters with birds as well as ways we can help protect birds and encourage them to communicate with us. Evan T. Pritchard, a descendant of the Mi'kmaq people, has taught Native American studies at Pace University, Vassar College, and Marist College and is the director of the Center for Algonquin Culture. 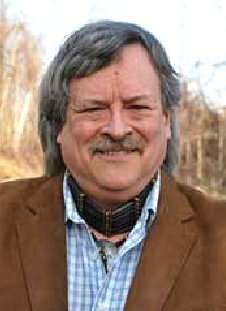 Steeped in bird lore by his Mi'kmaq great aunt Helen Perley, he is the author of several books, including Native New Yorkers and No Word for Time. A regular on radio shows such as NPR's Fresh Air and on the History Channel, he lives in the Hudson Valley of New York.